When the status quo no longer works, the contrarian perspective reigns! 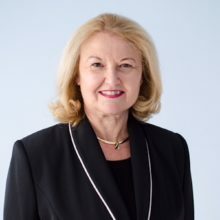 In this innovative business how-to, leadership expert Marcia Daszko draws on her expertise to guide leaders at any level through a three-step process to radically improve their businesses: first, recognize and stop outmoded ways of thinking that fail to move the business forward (like focusing on the bottom line, conducting performance appraisals, and searching for best practices); second, start taking steps to introduce new, innovative ways of thinking and contrarian practices (such as developing leaders with the capacity to effect change, creating an interconnected team, and seeking knowledge through questions); and finally, transform your company into a more resilient, adaptive, and united organization. Recent studies have reported that 90% of start-ups will fail. In Silicon Valley alone, this means that more than 5,400 of the current 6,000 startups will flounder and disappear. But risky and cash-strapped start-ups are not the only corporate fatalities: More than 60% of the original Fortune 500 corporations no longer exist. Given these statistics, how can organizational leaders and their employees beat the odds and survive? The only solution is to question the usual business practices, re-think how to lead and inspire, challenge the accepted beliefs, and toss out the failures to accelerate business growth and profitability. 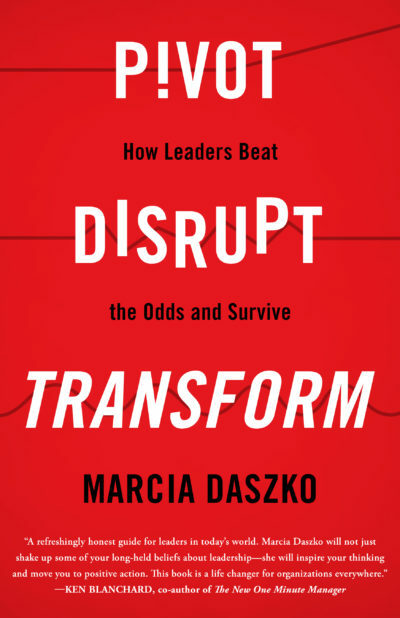 Using Marcia’s three-part stop, start, transform method, readers will learn to pursue significant untapped opportunities, achieve their organization’s competitive edge, and pivot, disrupt, and adapt to unexpected levels of success.